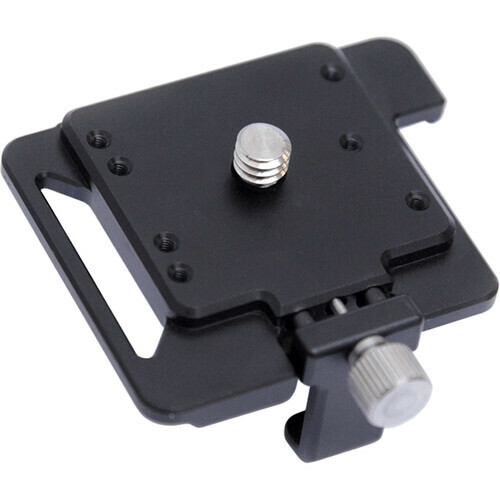 The A06-CSM Sync E Bracket with Cold Shoe Mount from Tentacle Sync is a lightweight aluminum bracket that can be mounted to any camera rig or directly to a camera with the included 1/4" screw. It offers an easy slide-in mechanism for the Sync E box (sold separately). 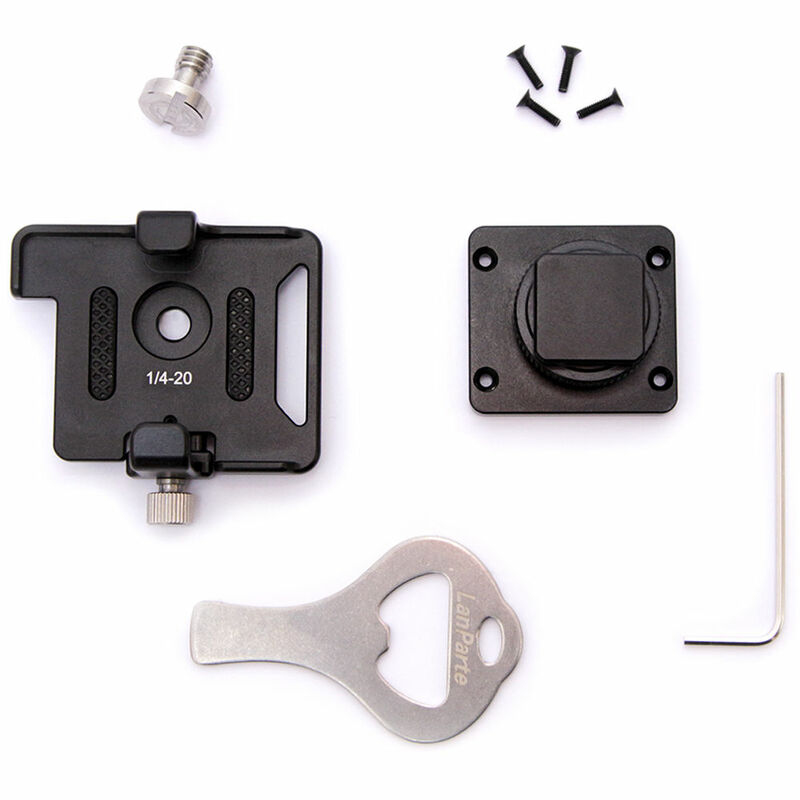 In addition, a small clamp offers secure fastening. Box Dimensions (LxWxH) 5.85 x 4.15 x 1.05"
A06-CSM Sync E Bracket with Cold Shoe Mount is rated 5.0 out of 5 by 1. Rated 5 out of 5 by Gregory from Fantastic! This allows me to attach my E Sync to any camera without having to add velcro to it. Really handy if Im renting another camera or if another owner/operator Im working with doesnt want to take the time to scrub adhesive off their rig at the end of the shoot. Its a really solid build and easy to put together. Its not a super low profile, so it adds a little bit of size to your rig, but the pros of this thing far outweigh any cons for me.